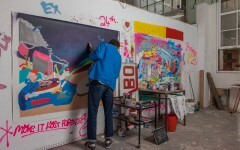 This month EndoftheLine have been making Christmas in 2 arches under the East London line in Shoreditch. 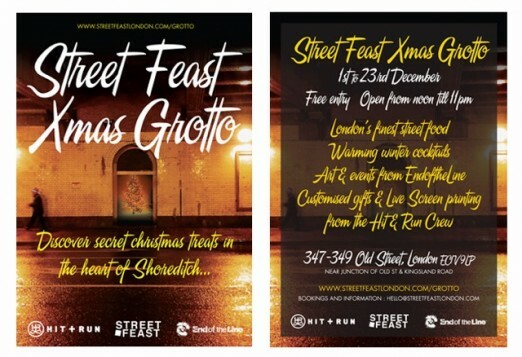 Working with Street Feast and Hit + Run there’s a festive, underground vibe with tasty food and treats to discover. 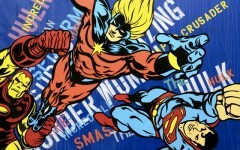 There is a private view of their Eve of Destruction group show on the Wednesday night – if you’d like to attend drop them an email or join the Facebook event. Spiced wines and Thai Fried Chicken and much more.